Learning in Hedgehogs class is magical. We encourage the children to believe that anything is possible and involve them in the planning and evaluation of all learning activities. 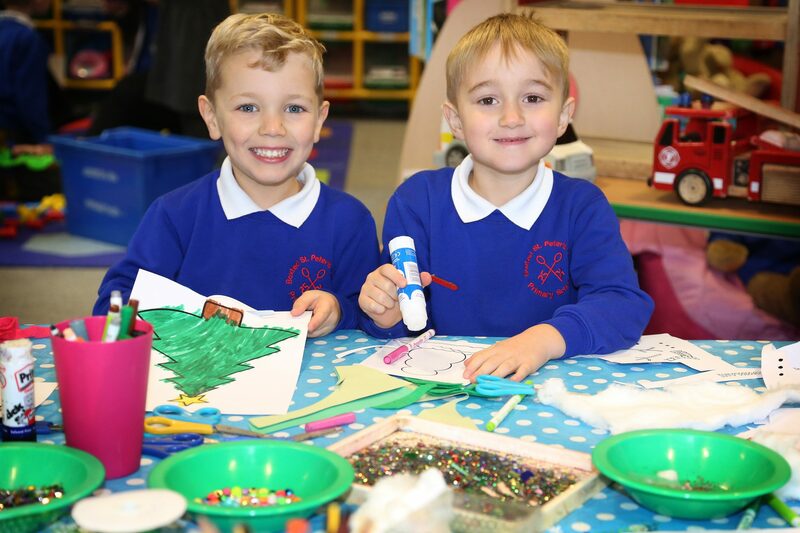 We teach the Early Years curriculum through inspiring topics, using the childrens interests to extend their learning through adult interaction and challenges. The children are at the heart of everything we do and we love nurturing their curiosity, feeding their minds and watching them grow. 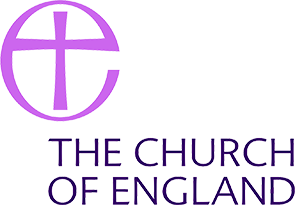 At Boxted St Peter’s C of E Primary School we are very lucky to have a large outside area with many learning opportunities. The children enjoy a range of areas from the Mud kitchen to the Fairy Garden, the Dinosaur Den and the Builder’s Yard. 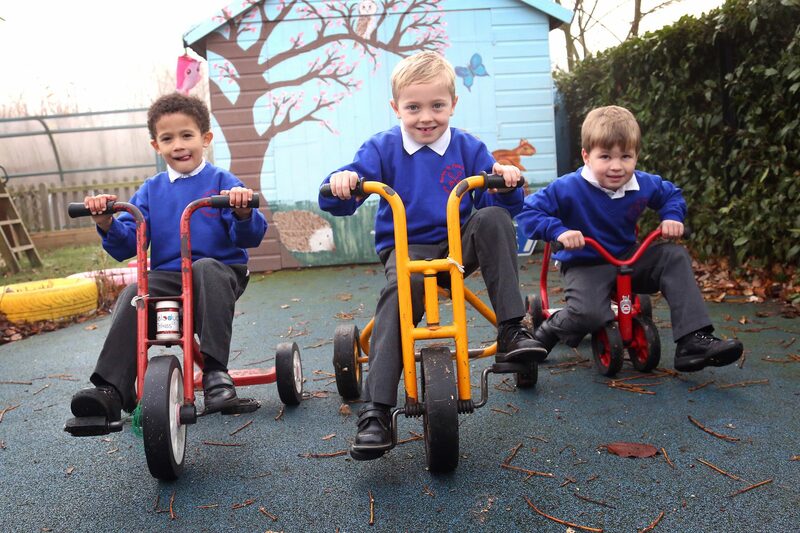 We have a soft bike area and a large climbing frame for developing gross motor skills. The climbing frame and role play panels are regularly adapted to create imaginative areas such as fire stations, home corners and dentist surgeries. 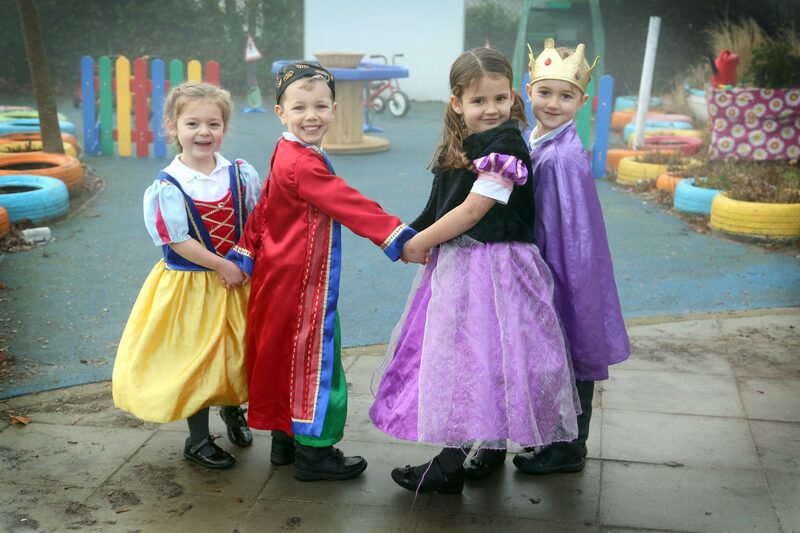 The children are provided with waterproof suits and wellies so that they can be outside exploring in all weathers. 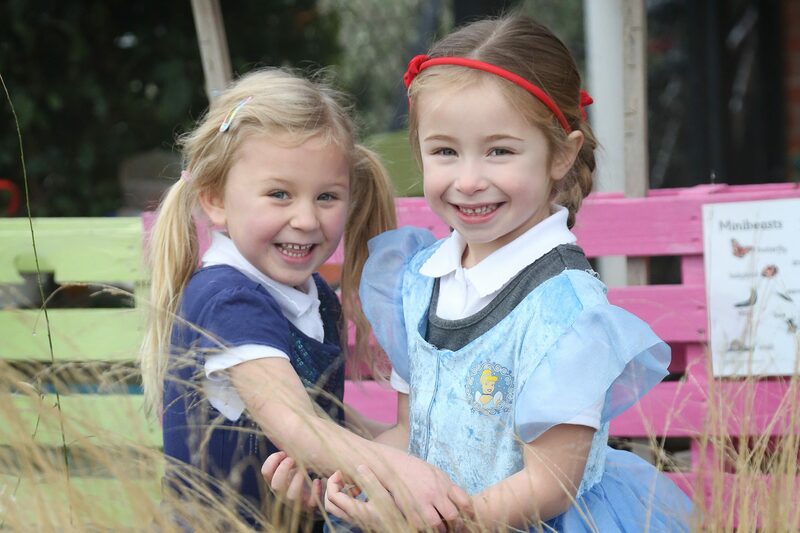 The Hedgehogs outside area and whole school playground are used to extend learning beyond the classroom. On the school field, children enjoy jumping on the tyres, experimenting with movements on the Trim Trail and exploring in the Wildlife Area. 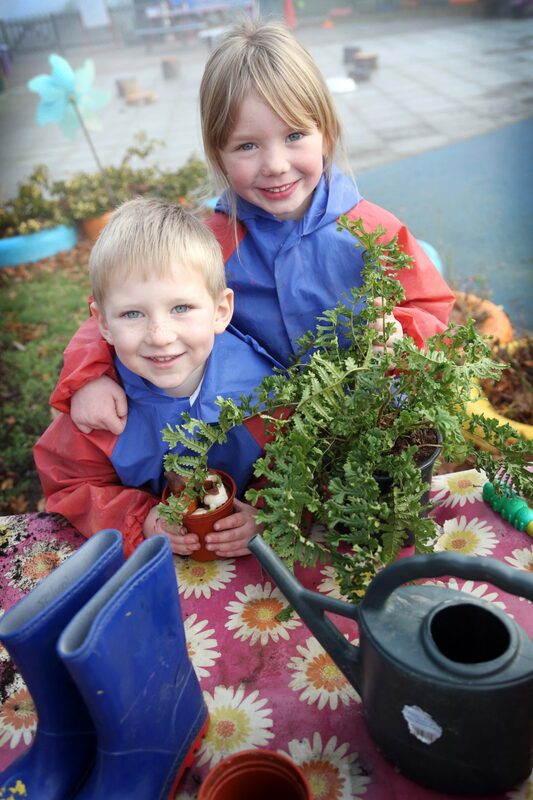 The Hedgehogs class love gardening, growing healthy vegetables and a variety of plants all year round. In the Summer Term the Hedgehogs class are given the opportunity to visit the local woodland and participate in Forest Schools. During these sessions they have great fun learning how to build dens, create natural crafts and find minibeasts. We use Tapestry in Hedgehogs Class. This Online Learning Journal programme enables home and school to capture and share important experiences using photographs, observations and videos. 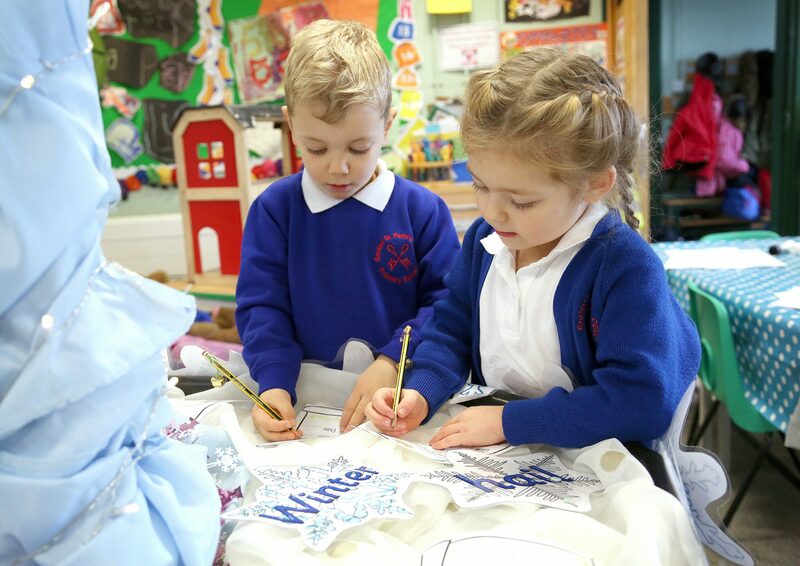 As well as online learning journals, each child has a topic folder which is used to collect any project work, home learning and any masterpieces that the children create whilst in Hedgehogs. In Hedgehogs we understand how important it is that you know your child is safe, loved and happy. We use Hog Log communication books, parent’s evenings, Tapestry uploads, daily updates on the whiteboard outside the classroom and if necessary, phone calls & meetings, to keep you informed of achievements and answer any questions you may have. We regularly hold workshops to help you support your child at home and invite family members into school for special events, such as teddy bears picnic or Diwali celebration afternoons. Parental support at home makes the world of difference to a child’s progression. We encourage parents to read with their children daily, complete maths activities, phonics worksheets and practise name writing. Homework is not compulsory; however, any home learning goes a long way towards helping each child achieve their goals. When your child completes an amazing piece of work or has a special experience at home we love for you to share it with the class. Amazing moments are celebrated and placed on the Proud Cloud for everyone to see. You can help your child to prepare for school by increasing their independence and self-care. Encourage your child to get dressed and undressed by themselves, tackling different fastenings such as zips or buttons. Before starting school encourage your child to independently use the toilet, be able to wash their hands and use cutlery to eat. Additionally, you can help your child to practice recognising and writing their name.